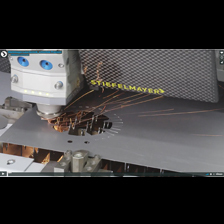 STIEFELMAYER-Lasertechnik offers its customers high quality laser machines for metal processing with previously unknown precision and dynamics. 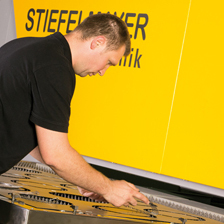 STIEFELMAYER laser machines reflect decades of experience in high end mechanical engineering and the precision of STIEFELMAYER 3D measuring machines which are valued all over the world. 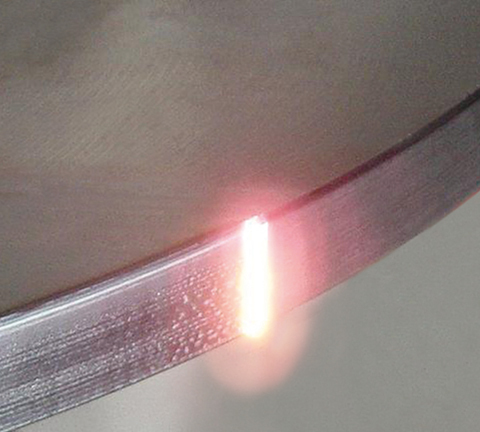 Precision and dynamics in a new dimension. 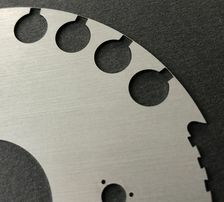 The right choice for the highest precision requirements for the production of laser cutting parts. 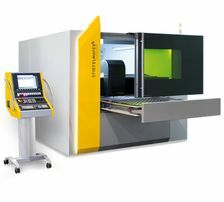 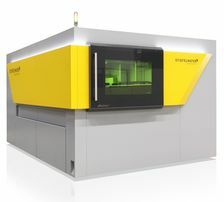 This machine combines state-of-the-art technologies into a unit with previously unknown possibilities for laser cutting. 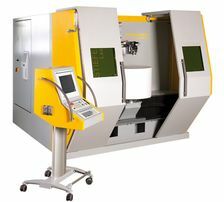 The laser welding machine for high-precision electrical steel packages. 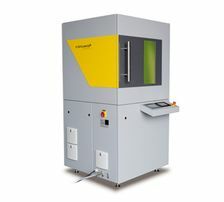 For the production of small series in electrical engineering, the laser technology can be used in different variants, each with technological advantages.